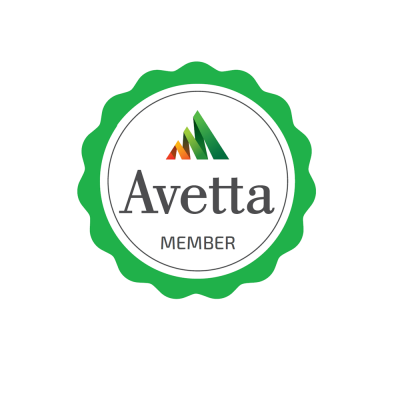 Reliable, innovative and reasonably priced. Very happy with grabs look and performance. Grab is for hire use on a Takeuchi TB175 wheeled machine. 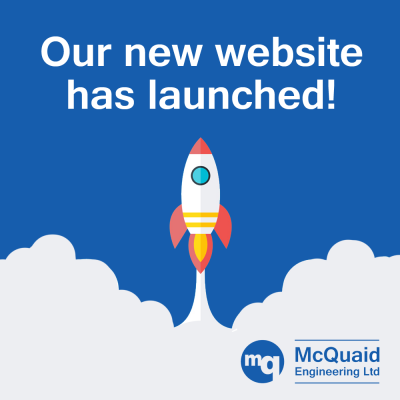 Very happy with service and quick turnaround from McQuaid engineering. 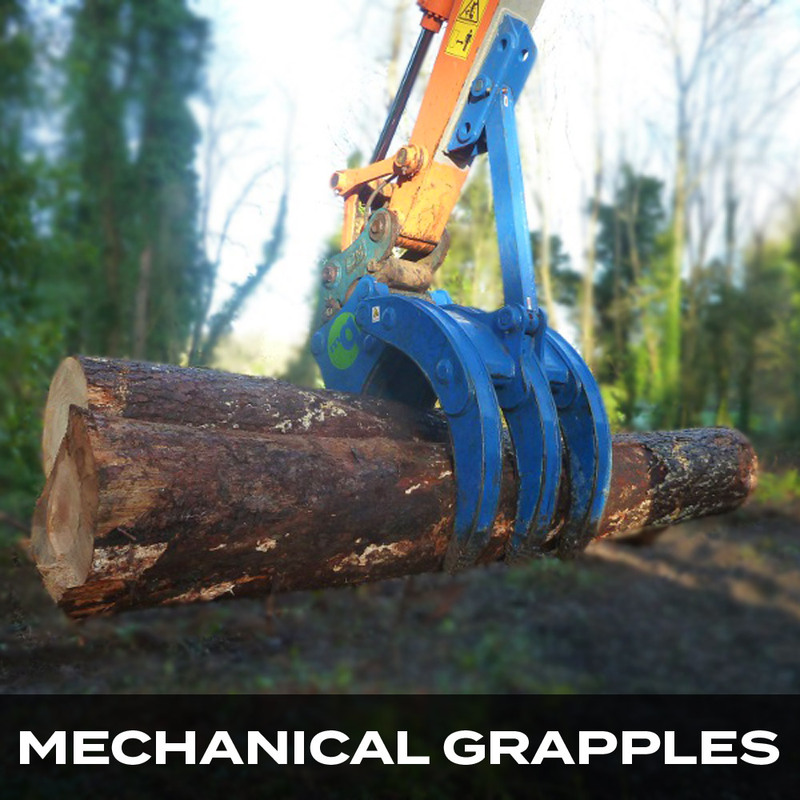 Terex Material Processing and McQuaid Engineering Ltd have a long standing relationship for the supply of rock breaker boom systems by MQ to Terex. 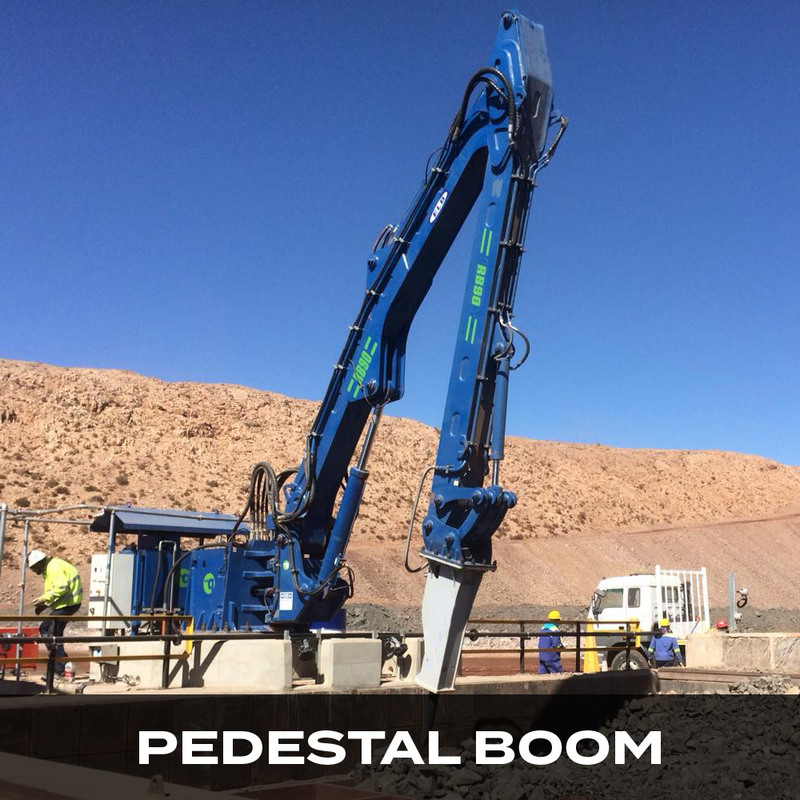 For more than a decade MQ and Terex engineers have worked together to develop solutions to integrate rock breaker boom systems onto Terex’s Powerscreen and Finlay range of mobile crushers. Our engineers work together on a regular basis finding comprehensive conclusions on complex and complicated engineering projects. 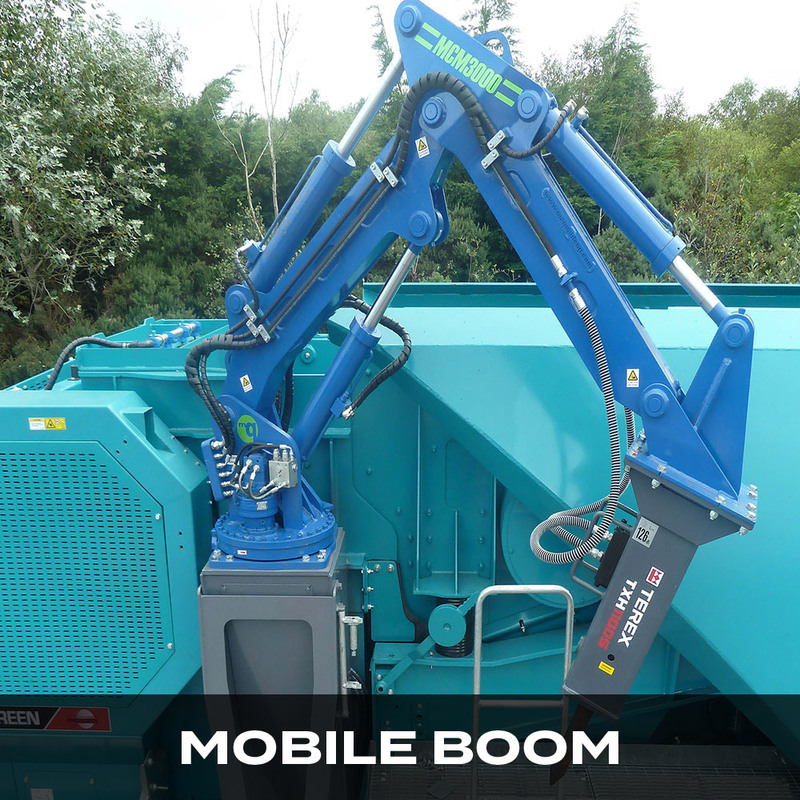 This has resulted in a world class product when integrating Terex mobile crushers with MQ rock breaker booms. 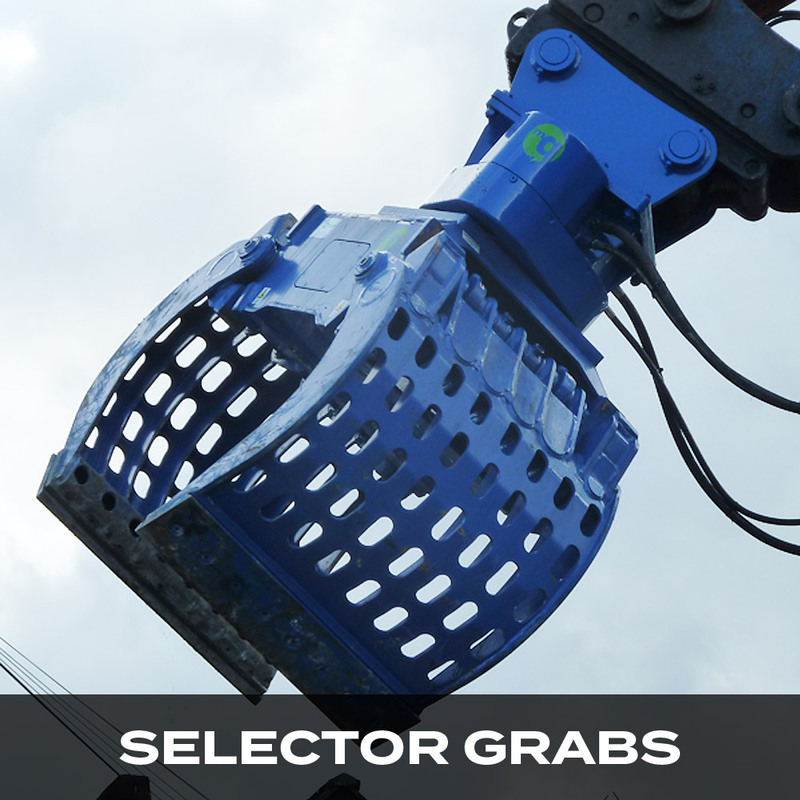 We are very pleased with our new McQuaid selector grabs, the whole purchase and delivery was very personal and professional. 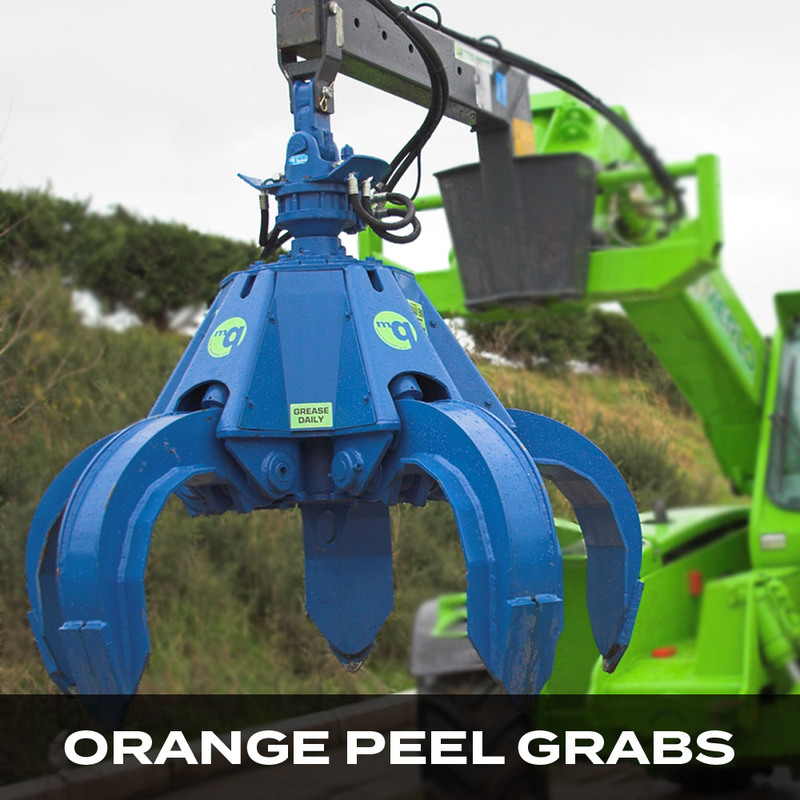 The grab is working well on the excavator and reducing time and cost. 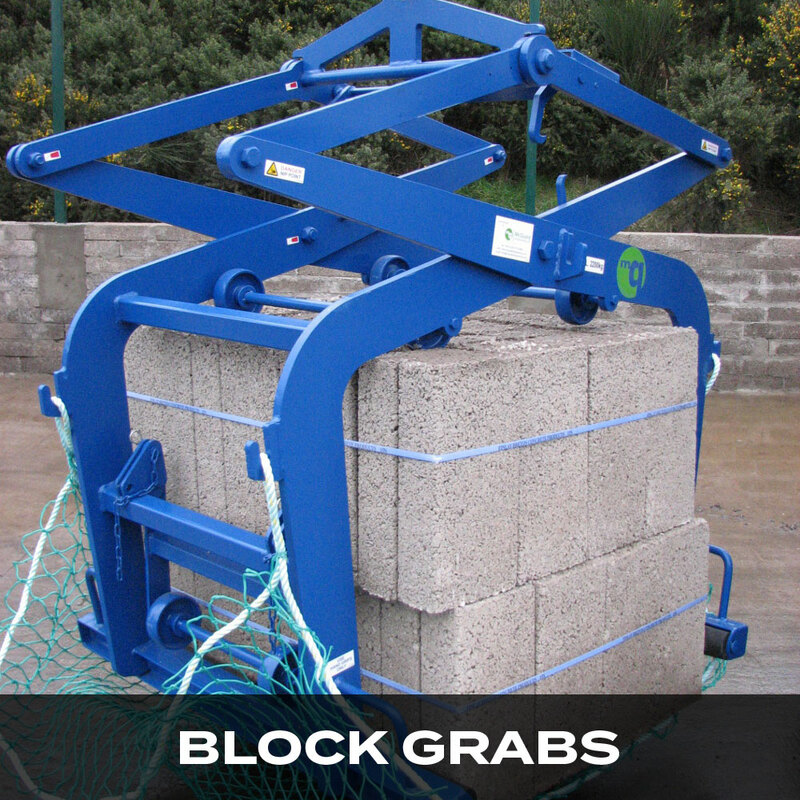 Grab is being used for lifting large rocks and is working well. Very happy with grabs performance and quality. Highly recommended. Absolutely over the moon with the new grab. Great piece of engineering. And real value for money. Please pass on my gratitude to the team.